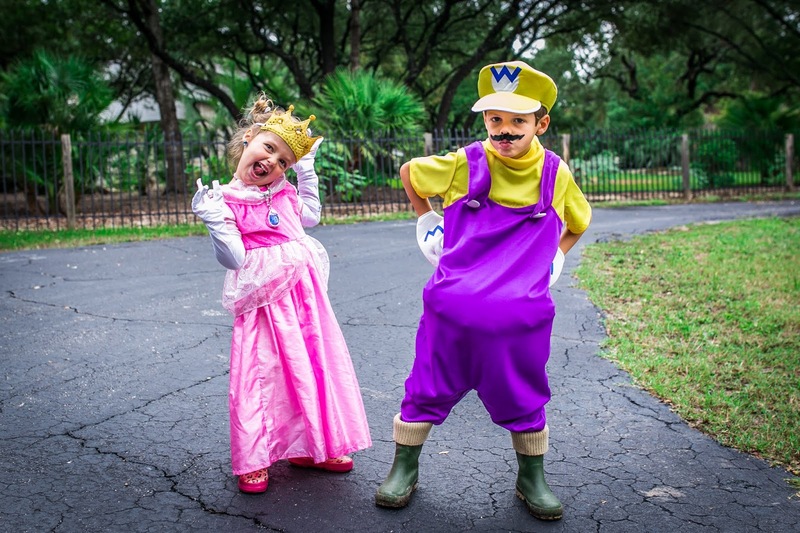 His Building Blocks: Family Dress-up! We love Halloween in our home. 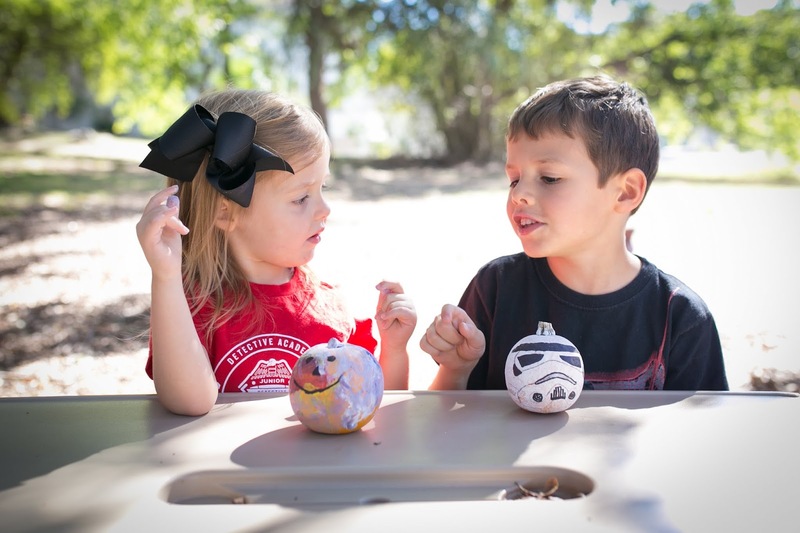 We don't celebrate the "spooky" or the "horror" part with our kiddos. 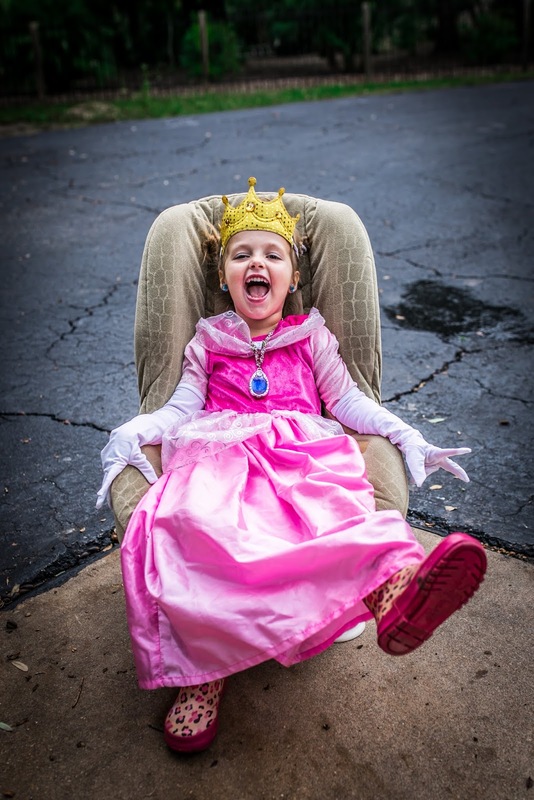 I know several people who despise the holiday, the trick or treating, the treats, the "scary." But, I think Halloween is what your family defines it as. I believe what our kids will remember when they grow up from our Halloween celebrations is the fun we had dressing up and the fantastic fellowship we had with family and friends. Even before Luke was born, Drew and I dressed up on Halloween. In fact, there has not been one year since we have been together that we did not dress up in costume. When I was still working outside the home, I absolutely loved trying to plan group-themed costumes with my co-workers. I look at the holiday as an awesome excuse as an adult to dress up in costume and pretend. It makes me feel a little like a kid again. It is entertaining to look back at previous year's costume choices. One of my co-workers, Melissa, and I dressed up as Paris Hilton and Nicole Richie one year. I will probably look back at this one day and wonder what in the world we were dressed up as. But, it was very relevant at the time (maybe 2008)? I guess the two of them had little dogs and went to jail for something--they were very fashionable though. Luke arrived on the scene in October 2009. We knew it would be fun to dress him up as well! Later, we found out little Abbey was going to join us in our adventures. 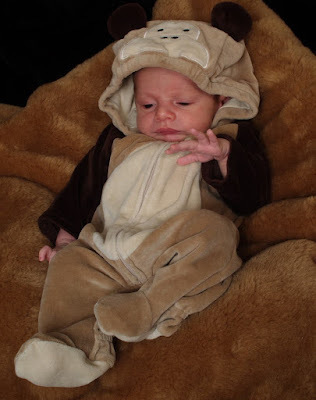 This picture below was her first "appearance", in my belly as baby bat girl. We were super heroes in 2011. The little circle piece of paper says "baby bat girl" with an arrow pointing to my belly. I was a little self-conscious as I was busting through the costume, with Abbey due in just a couple months. So, I wanted people to know that what was in there was a baby--not my kid's candy--ha! Luke with his cousin, Mitchell, that same year. We trick or treated with Luke's friend, Krystal, that year. This was how she hugged him. So cute! The next year, Abbey joined us in costume. Abbey and I were little fairies. Drew brought out the batman costume once again, to join his crime-fighting partner, Robin. On this day, I felt terrible--had no energy. But, I pushed through and still managed to have a lot of fun. I found out the next day that I had dangerously low white blood cell counts from the strong chemo infusion I just had recently. I had recently lost all my hair, but was thankful for Halloween, where I fit right in with my wig. The next year (2013) Drew and I teamed up for a cowboy/cowgirl theme. Luke and Abbey had other choices of costumes. Luke was a dinosaur and Abbey a little strawberry. We had fun trick or treating with cousins this year and going to the big family Halloween party with my extended family. My parents made awesome zombies (or "walkers" as Drew and I call them). 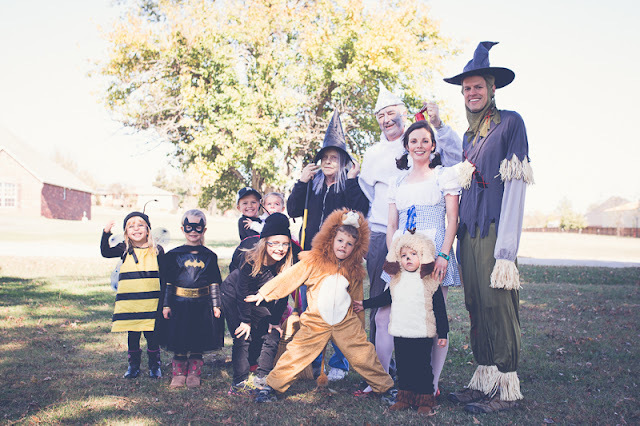 Our family did the Wizard of Oz theme this year (2014). My parents even joined us as the wicked witch and the Tin Man. Luke was the cowardly lion and Abbey was my adorable little toto. I was Dorothy and Drew was the scarecrow. 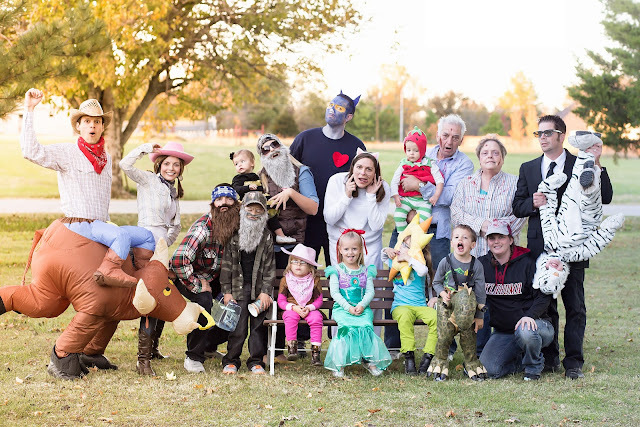 We had a lot of fun trick or treating in the big group of cousins, and attending the annual family Halloween party the two years prior to this current one. This year, however, we weren't able to travel, as we had already used too much of Drew's vacation to travel to Oklahoma earlier this year to spend time with mom before she passed. I do not regret that one bit though. That was precious time. One of Luke's friends had a birthday party on Halloween night this year. So, we went to their house for a little party and then did some trick or treating as a big group. We had a great time with friends. 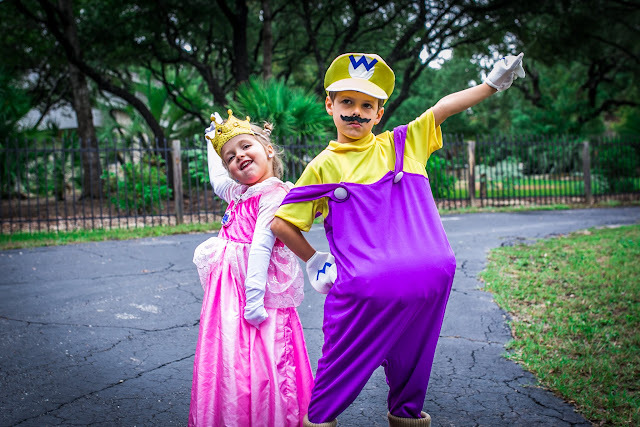 This year, we decided to dress up in a Super Mario Brothers theme. 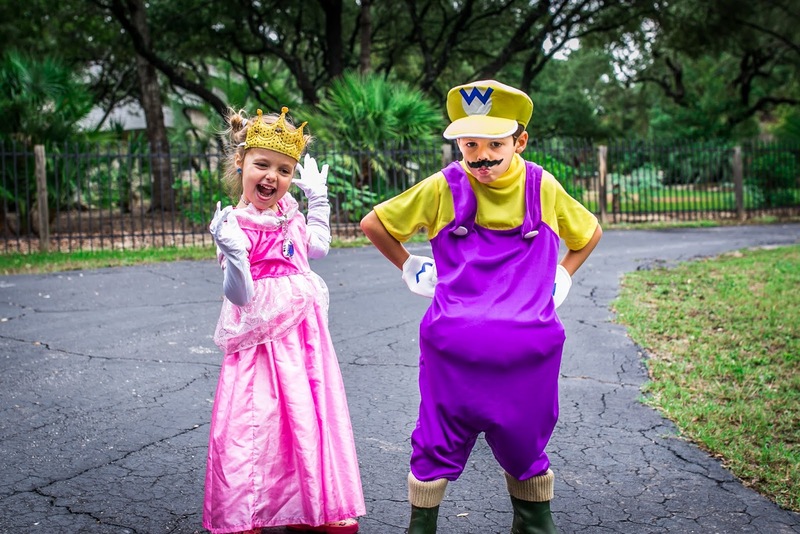 Drew was Luigi, I was Mario, Luke was Wario and Abbey was Princess Peach. The kids got a lot of candy that night. They both decided to sell it to the dentist's office nearby for money (they received $1/lb). Since they made that choice, (which I believe was a wise choice--who needs that much candy? ), we also contributed a few more dollars that they could use to buy whatever that want. Abbey decided to spend her money on a "my little pony". Luke decided to save his money. He is saving up for something big! The dentist office sends the candy to the troops who are overseas. Abbey and Luke made cards to accompany the candy that is being sent to the troops. (The dentist office was showing Alvin and the Chipmunks on a TV screen next the to table. As you can see they are a bit distracted). I wonder what our costume choice will be next year. 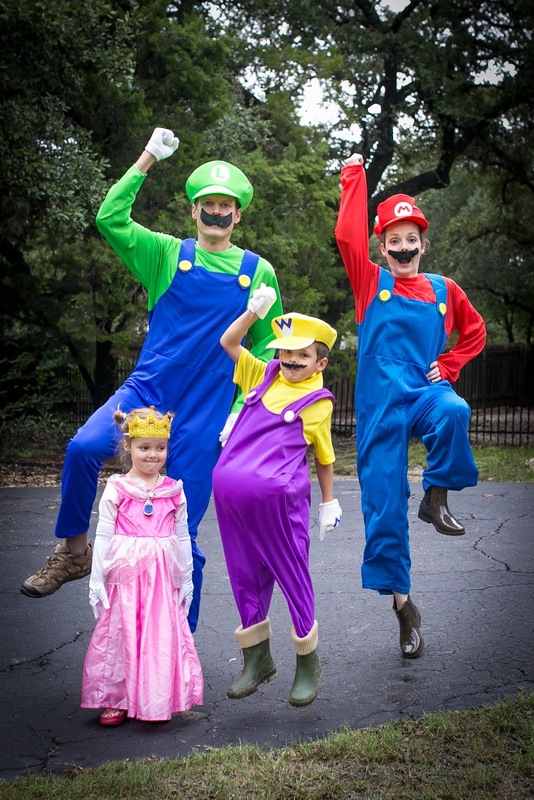 No matter what it is, it will be accompanied by lots of family fun!